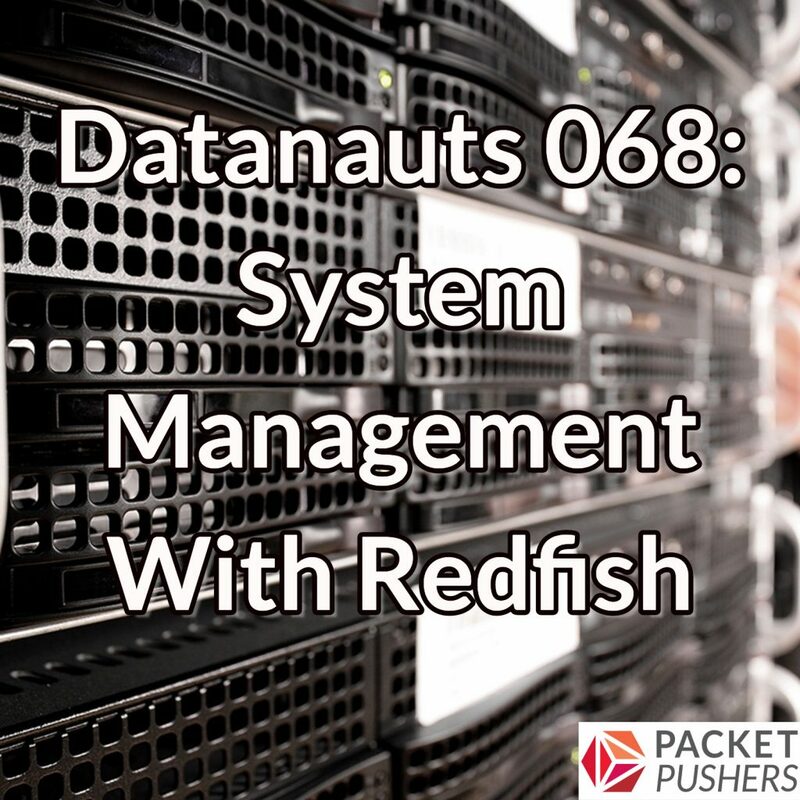 Today on the Datanauts, we dive into the waters of infrastructure management to get a closer look at the Redfish protocol. 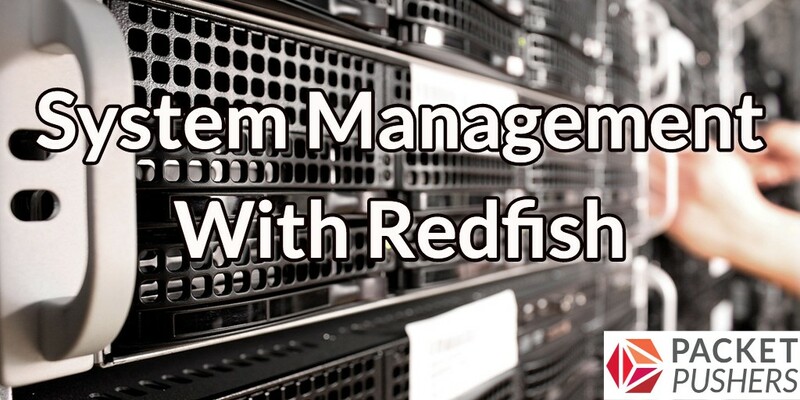 Redfish is an emerging IPMI replacement for out-of-band infrastructure management. The project is overseen by the Distributed Management Task Force (DMTF), an industry organization that develops management standards for network-accessible devices. Our guide is Jeff Autor, Distinguished Technologist at HPE. We’ll talk about why Redfish has been developed, how it works, how it addresses shortcomings in IPMI and SNMP, and what support it has in third-party management tools. We also explore how to integrate Redfish into daily operations, what kind of data points it can report on, what devices it works with, and more. To get more details on Redfish, check out the Show Links below. If you want to reach more than 10,000 curious and forward-thinking tech professionals, become a Datanauts sponsor and share your message with our listeners. To get more details, send an email to [email protected].